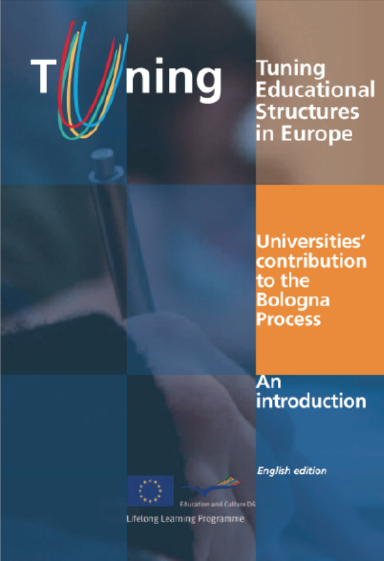 The Tuning Research Unit promotes research on the Tuning methodology, its implementation and impact on higher education around world; as well as research on competence and outcome-based student and learning centered teaching, learning and assessment in higher education in general. Browse general theoretical foundations, reflections and contributions of Tuning projects, as well as results from regional or national projects that include more than one subject area. Consult guidelines of competence development and / or reference points for specific subject areas in a given country or region. Review literature on topics related to Tuning projects and methods. Published by Tuning Community members working independently or in collaboration with the Tuning Academy. 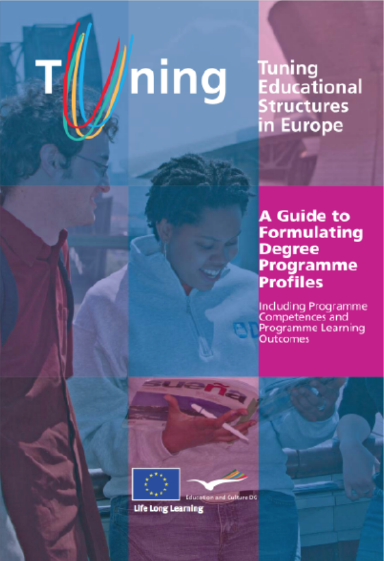 Showcase for publications of broad significance, for example, A Guide to Formulating Degree Programme Profiles . These publications are relevant for various users and this section makes it more accessible for them. Showcase for publications of broad significance, for example, Universities’ Contribution to the Bologna Process . These publications are relevant for various users and this section makes it more accessible for them.